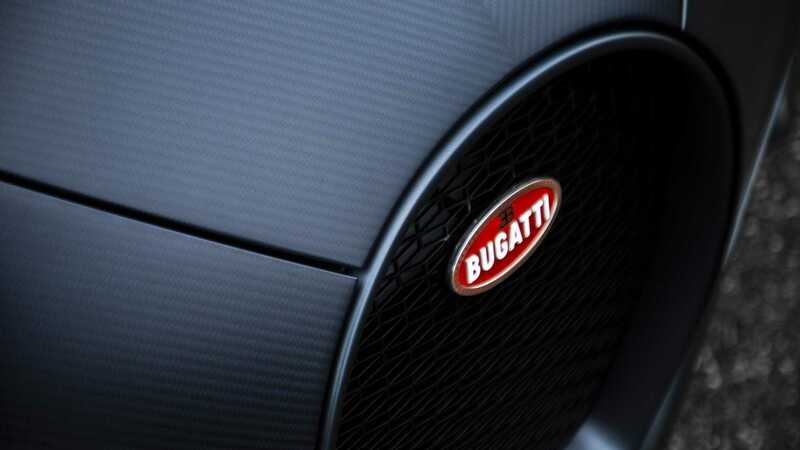 Bugatti will come to the 2019 Geneva International Motor Show in Switzerland with the world’s single most expensive road-going hypercar. According to media reports, the company has crafted the unique €16,000,000 vehicle for Ferdinand Piëch, grandson of Porsche founder Ferdinand Porsche. The car most likely utilizes the familiar Chiron Sport chassis, but has a brand new body with its unique aerodynamics. It comes powered by the standard Bugatti 8.0 W16 engine rated at 1,500 hp (1,119 kW). At €16 million, it is a full €5 million more expensive than the Rolls-Royce Sweptail and even €1 million above the cost of the Pagani Zonda HP Barchetta. The one-off release has been set to coincide with the 110th birthday of the Italian luxury car marque. To celebrate, the company has already launched a special series of its Chiron Sport model, titled 110 ans Bugatti, which translates into “100 Years of Bugatti”.